July Issue Of Houston PetTalk: Find Your Copy Today! 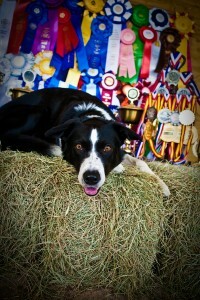 Meet “Cisco” who makes Houston proud as one of the top agility dogs in the United States. This great cover photo was captured by Robyn Arouty at J-Canine Pet Resort where Cisco and his mom/handler Renee King practice. We have the scoop on the upcoming Reliant World Series of Dog Shows July 20 -24 plus informative articles about everything a Houston pet owner wants or needs to know! Find a copy at Spec’s, most Walgreens or over 1000 other locations in Greater Houston. 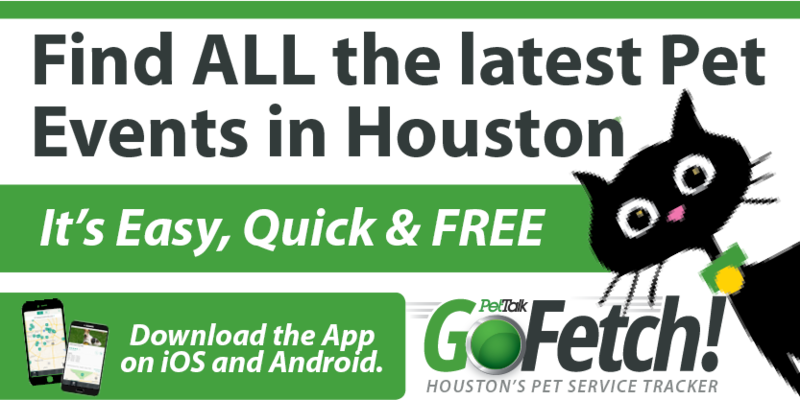 Join our conversation on FACEBOOK for daily tips, event information and the latest Houston pet news.